Technology journalist Michelle Bruno's most recent article, "What Disruption Really Looks Like," prompted me to phone her. In the course of our conversation, she asked me why tech company executives—disruption's tireless cheerleaders—so often rest on their laurels. In my answer, I fell back on one of my favorite words, hidebound. Tech company execs who succeed, with few exceptions, turn hidebound; and their standpatism leaves their companies exposed. Hidebound is often applied to larger-than-life figures of military history. Major General Ambrose Burnside, a West Point-trained insider, was one. In December 1862, he caused 13,000 casualties in one day, when he threw his troops against Robert E. Lee's entrenched Confederates in two assaults at Fredericksburg. Burnside wasn't an idiot. He simply assumed he could use tactics that had worked for his century's greatest soldier, Napoleon. But Napoleon's soldiers faced smoothbore muskets, not rifles. 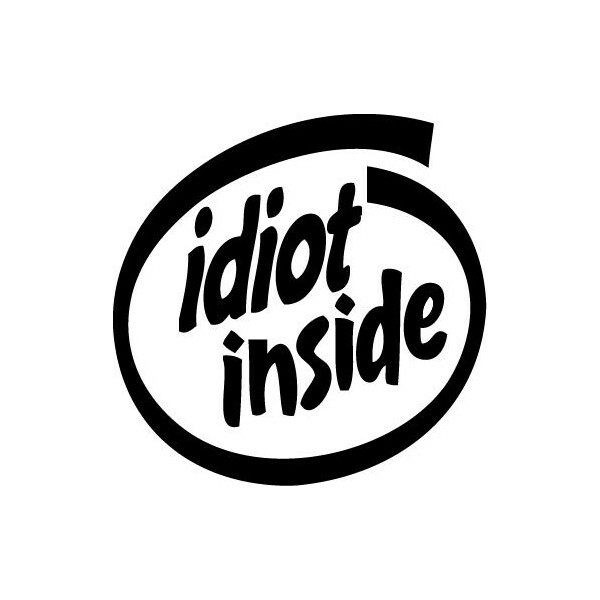 Too bad he wasn't an idiot. Like all West Point insiders of his day, Burnside was blind to the effect of a disruptive change in technology. 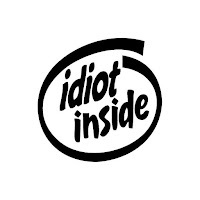 Idiot comes from the Latin word idiota, an "outsider." Disruption takes an idiot: an outsider unschooled in the assumptions, unversed in the tactics, and unacquainted with the rules, the business models, and even the names of the players. The insiders are all hidebound. Disclosure: The hero of Michelle Bruno's extraordinary story is my employer.